Unlike hypodermic needles used to give shots or draw blood, acupuncture needles are solid and hair-thin. Because of this, you should feel little to no sensation with insertion of the needle into the skin. Once in place, however, you may feel a slight distention, ache, tingling, or heaviness at the acupuncture point or along the corresponding meridian. These sensations should be mild enough that you can rest comfortably during your treatment and are a good indication that your “qi” is being balanced. The number of treatments you will need is dependent on the duration, severity, and nature of your problem. Typically, the more acute a problem is, the quicker it can be resolved. However, this is not always the case. Healing also depends on your body’s ability to shift into a state of balance. While chronic conditions may require a series of regular treatments over time, sometimes they can actually clear up quite quickly. Therefore, we assess your progress after the first couple of treatments and create a treatment plan based on your results. 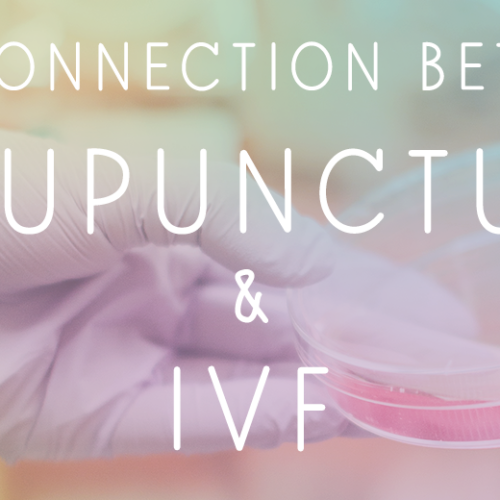 At Well Woman Acupunture, we strive to achieve optimum results for you in a time frame that is realistic for your condition, while also minimizing your time and financial investment. Will I need herbs, too? Not everyone who receives acupuncture needs Chinese herbs as well. In some cases, herbs alone can be an effective single treatment modality. However, in many cases, taking herbs in conjunction with your acupuncture treatments can greatly speed healing time and bring about greater healing than needles alone could accomplish, especially if the problem is an internal one. Your individual TCM diagnosis will guide us in preparing the correct herbal formula for you. The duration of therapy, as well as results you can expect to see, will be discussed in detail. We do not accept insurance, but will gladly prepare a claim form for you to submit for out-of-network reimbursement. We recommend calling your insurance provider to see if acupuncture is covered under your out-of-network plan. If so, you will be responsible for payment at the time of service, and we will provide with you a completed claim. If you are due reimbursement from your insurance provider, they will then send it directly to you once your claim is processed. It is best to be well hydrated and have food in your stomach. You should not be overly exhausted or intoxicated. Wear comfortable, loose clothing when possible, and avoid brushing your tongue (if you do so) for a day or two prior to your appointment, as we will look at your tongue coat for diagnostic purposes.